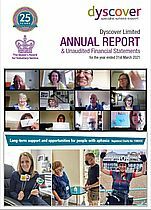 Dyscover has grown and developed and now operates vital services for people with aphasia in Surrey and South London and approximately 90 people attend our groups and courses each week. 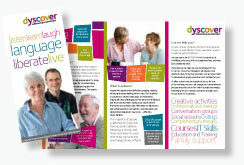 Dyscover is unique because all of our sessions, programmes and courses are led or overseen by professional speech and language therapists. We follow the Life Participation Approach to Aphasia (LPAA) using supported conversation techniques across our service. For information on LPAA please click here. Our therapists are supported by a team of trained and dedicated volunteers.